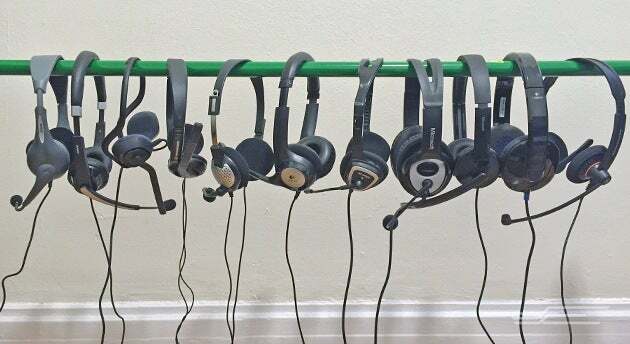 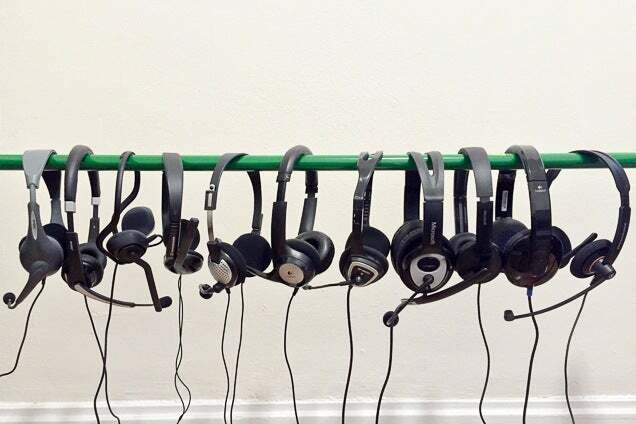 Nearly a dozen pairs of USB headsets hanging on a green railing. 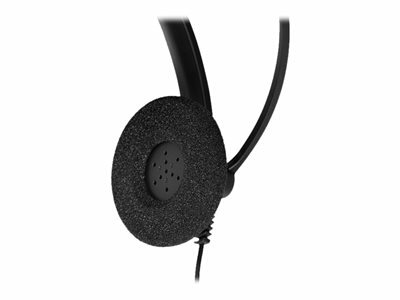 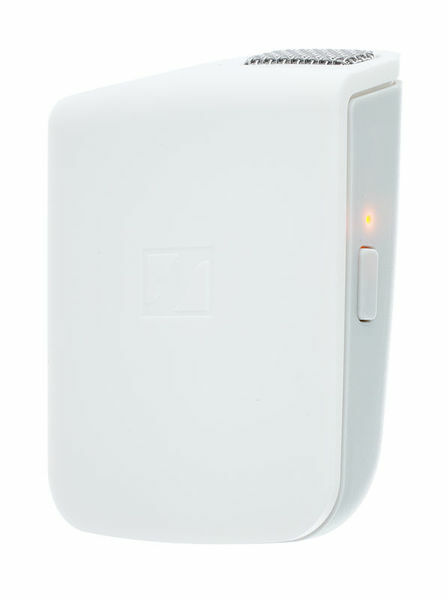 A close up of the round remote for the Jabra Evolve 40. 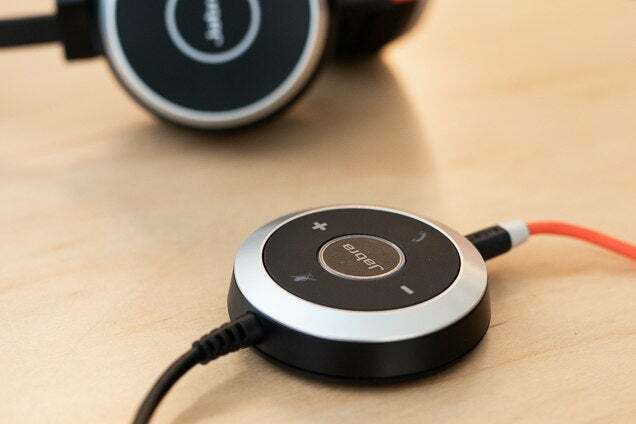 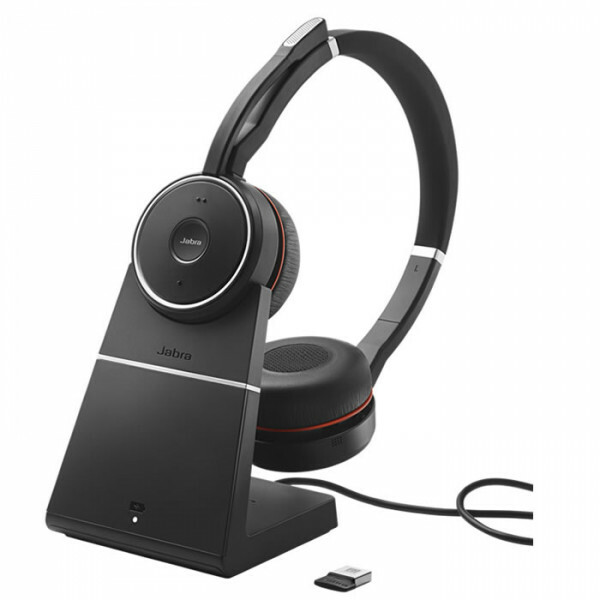 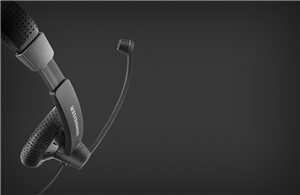 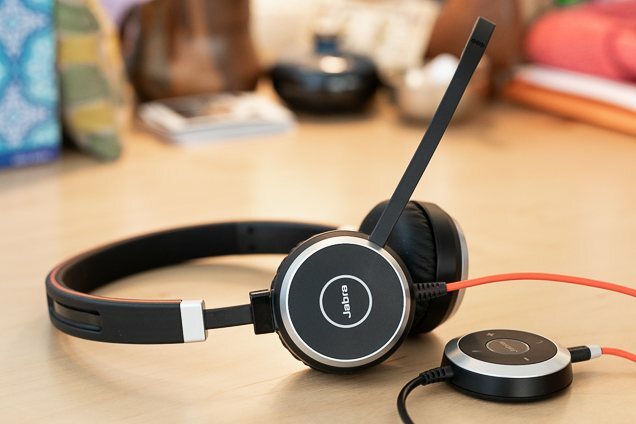 Our pick for best USB headset, the Jabra Evolve 40. 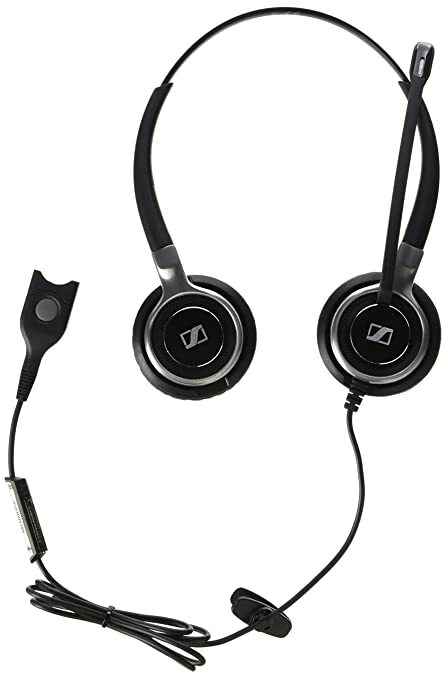 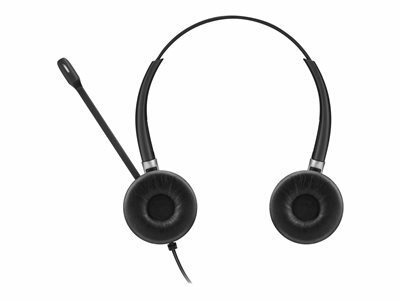 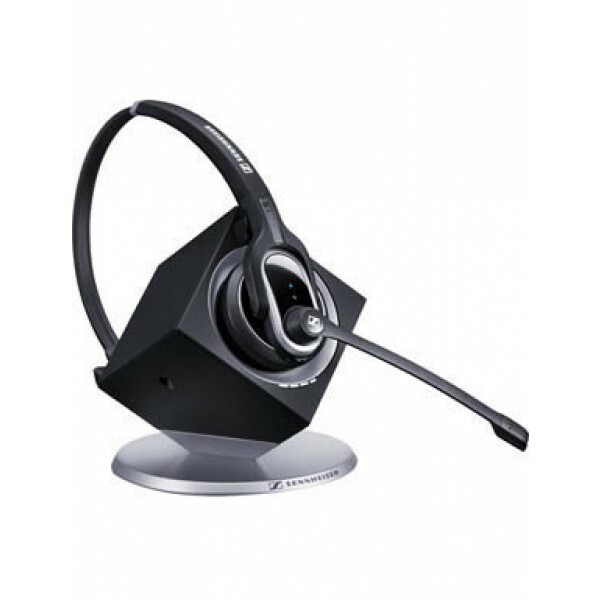 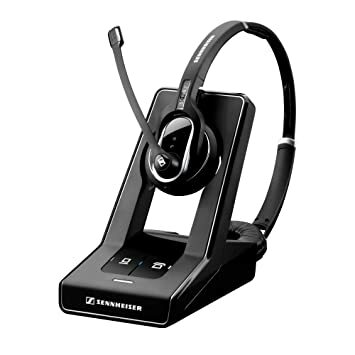 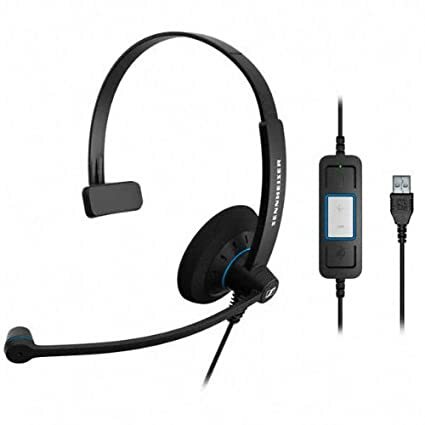 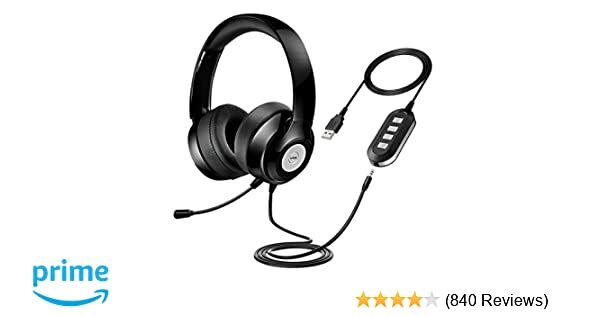 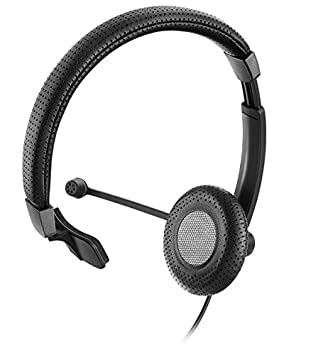 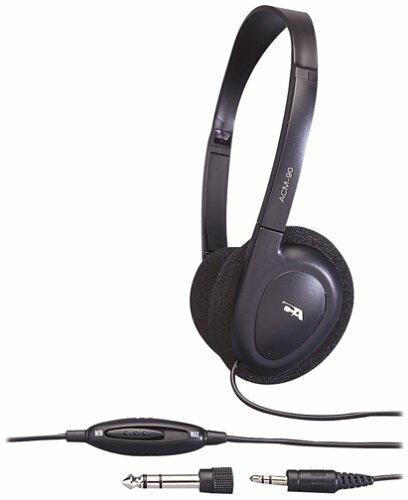 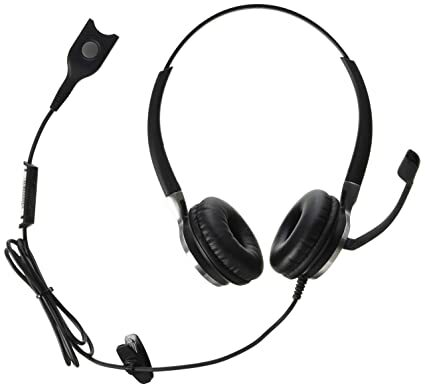 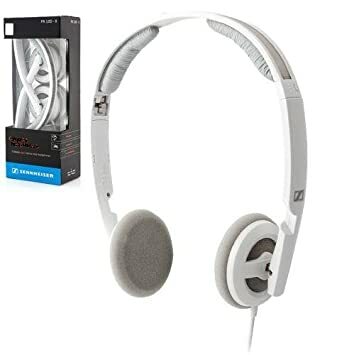 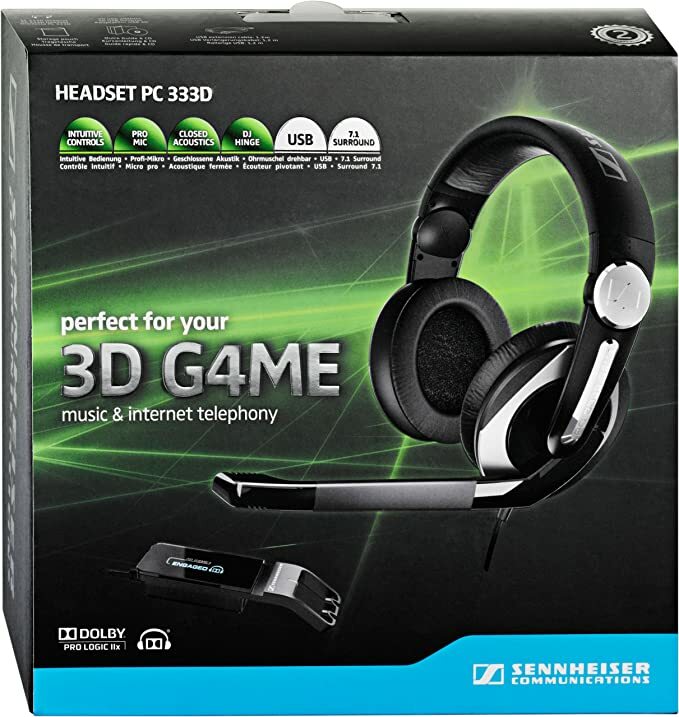 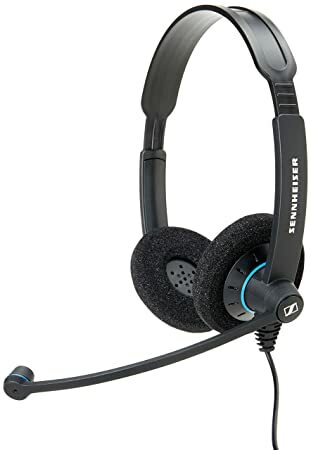 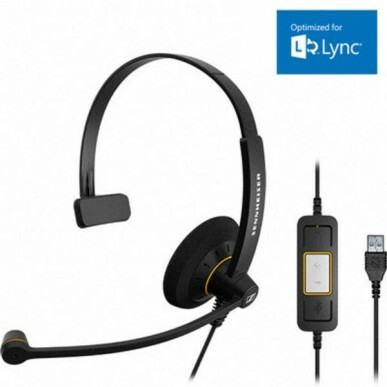 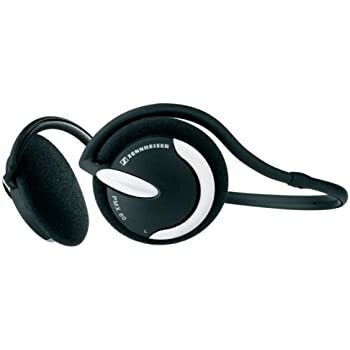 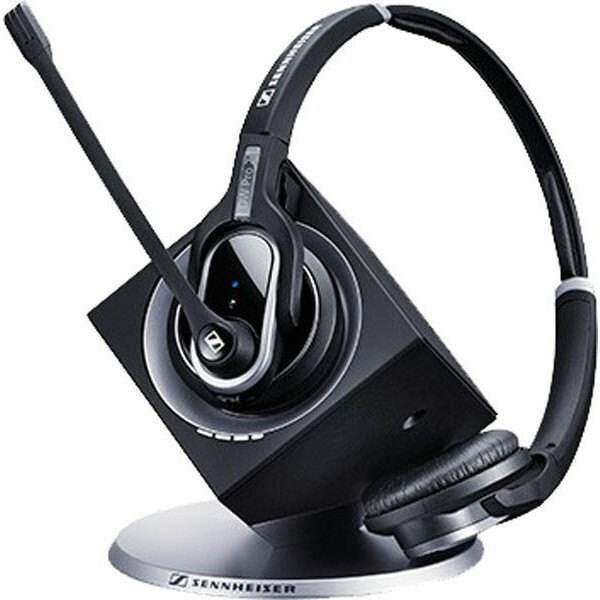 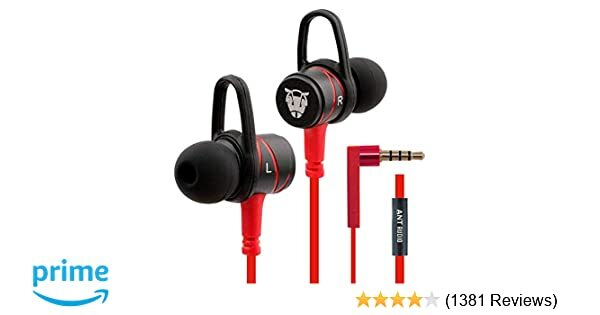 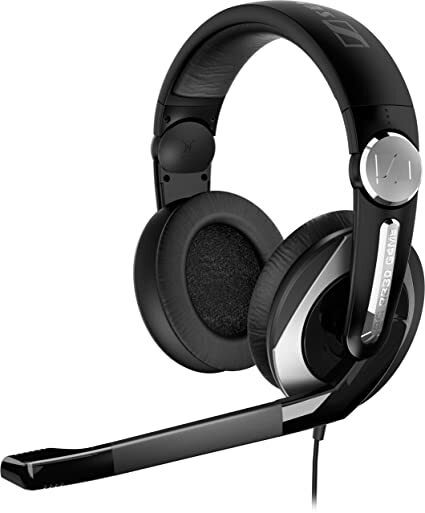 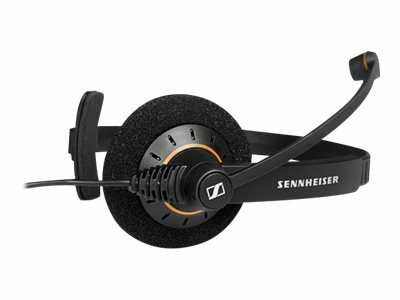 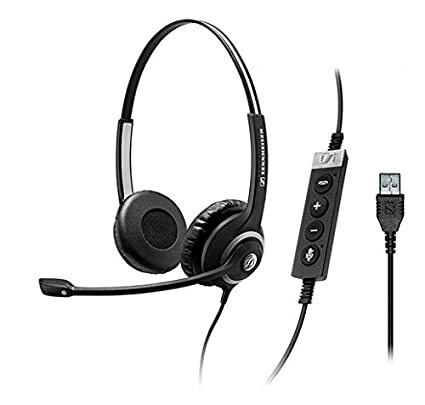 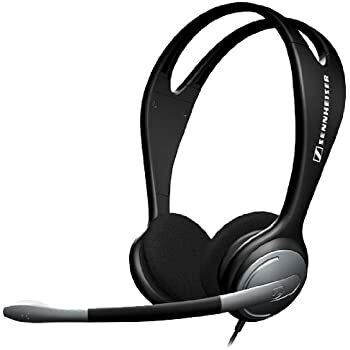 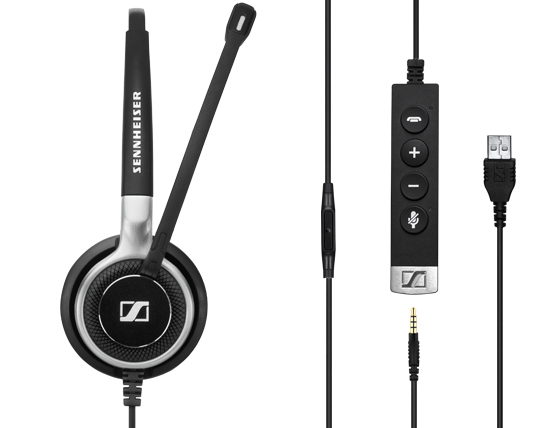 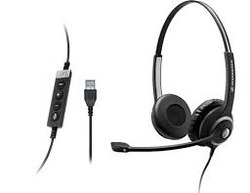 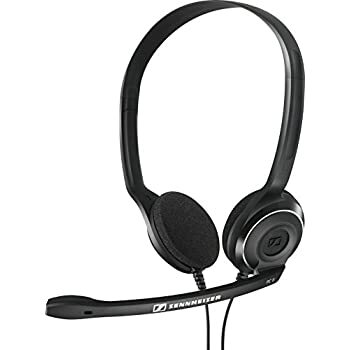 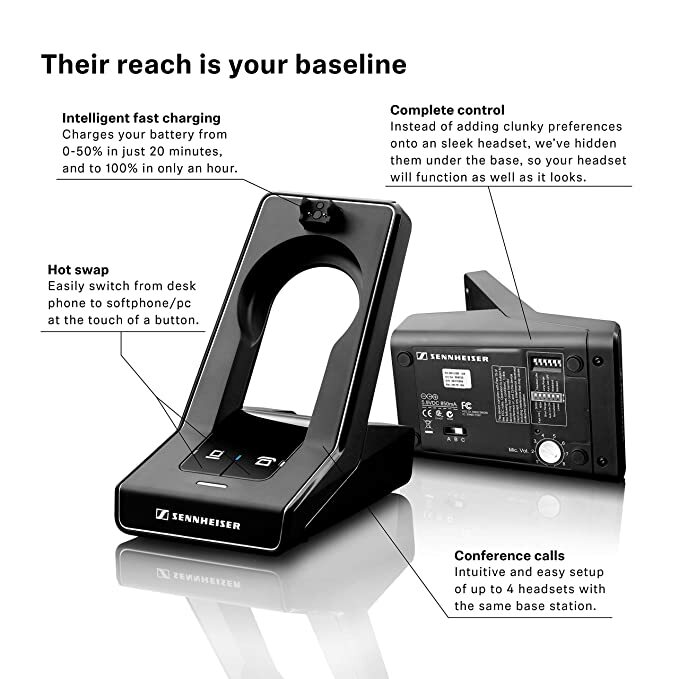 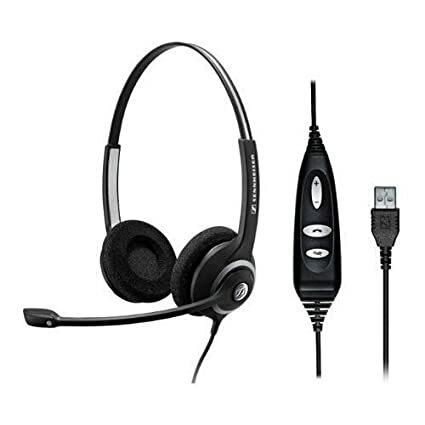 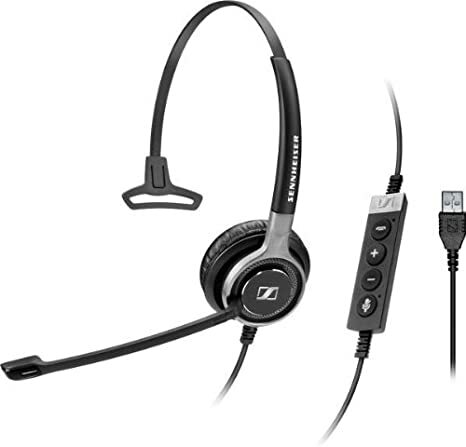 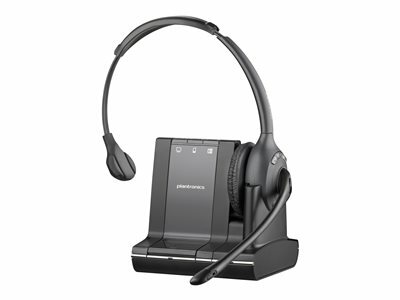 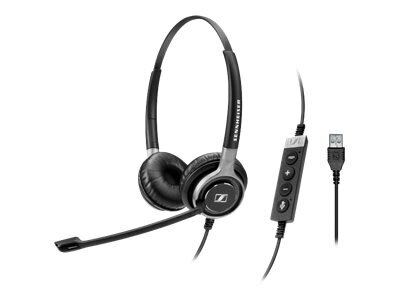 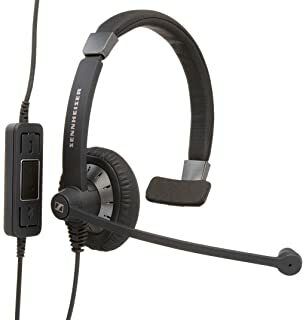 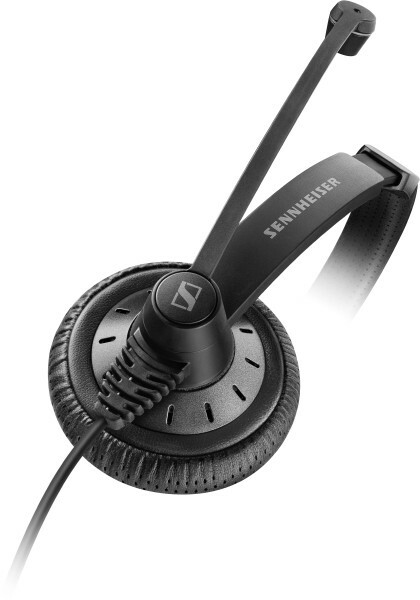 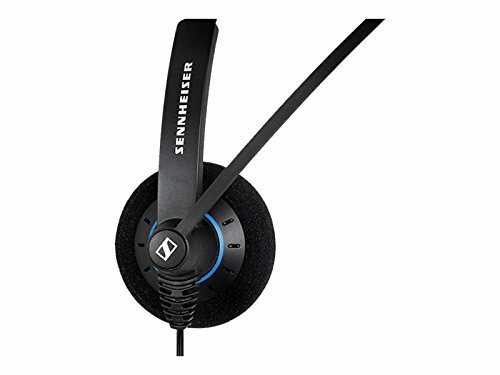 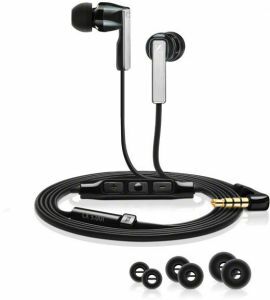 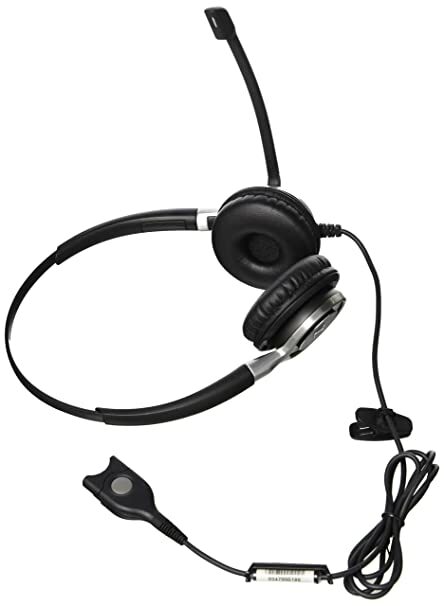 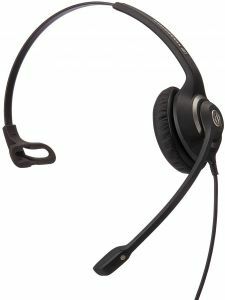 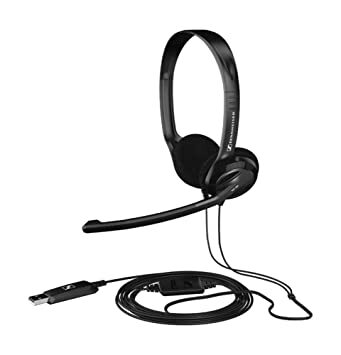 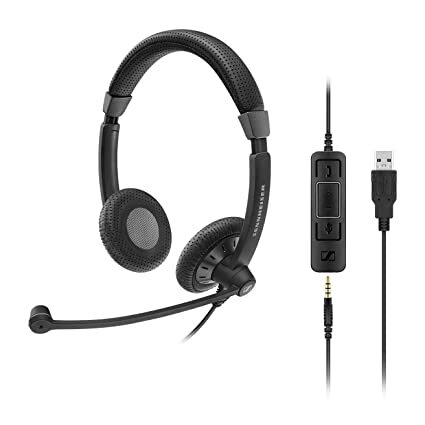 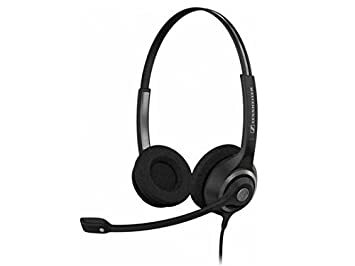 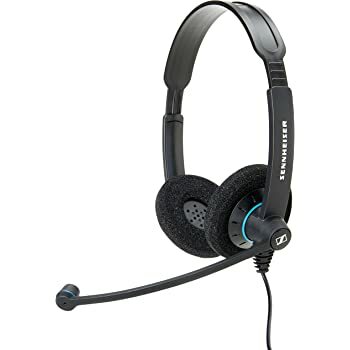 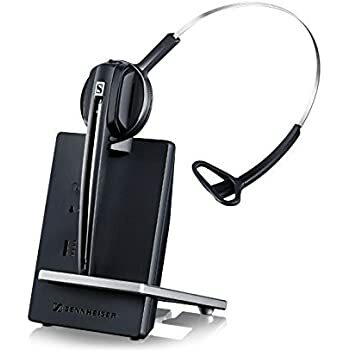 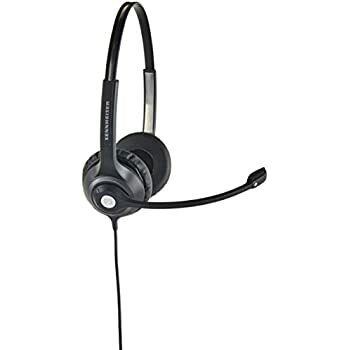 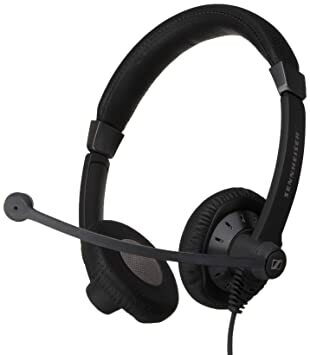 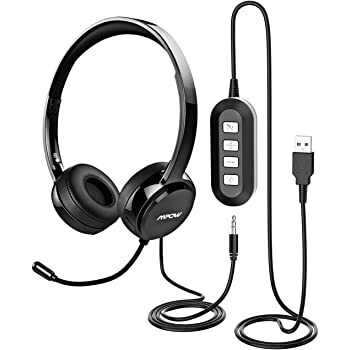 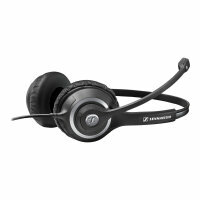 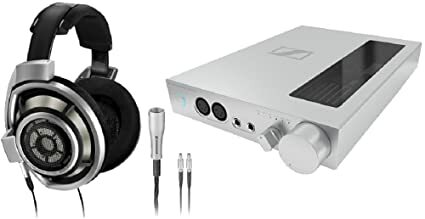 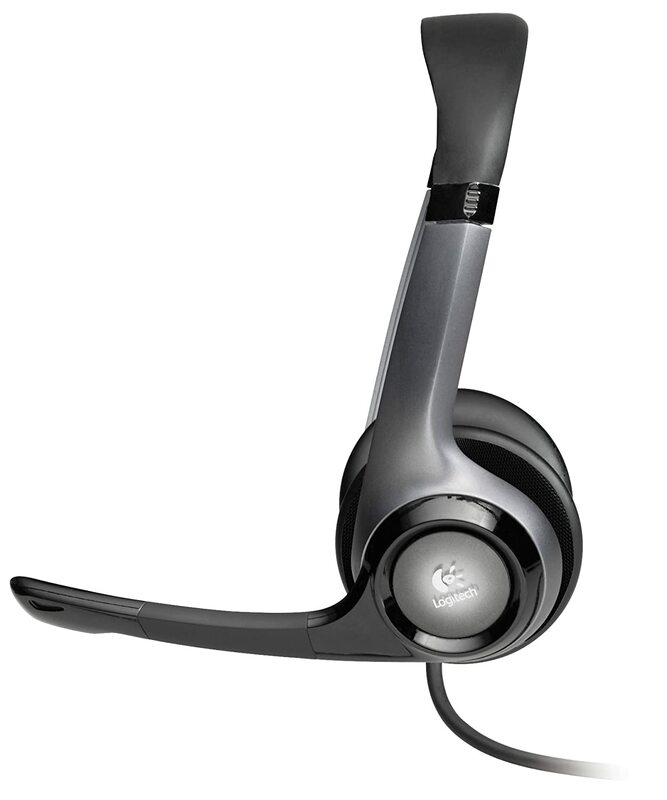 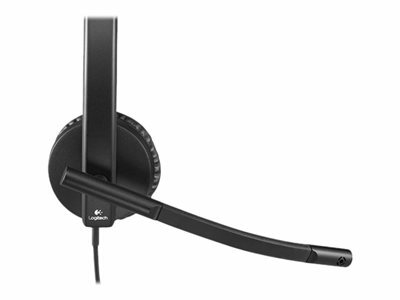 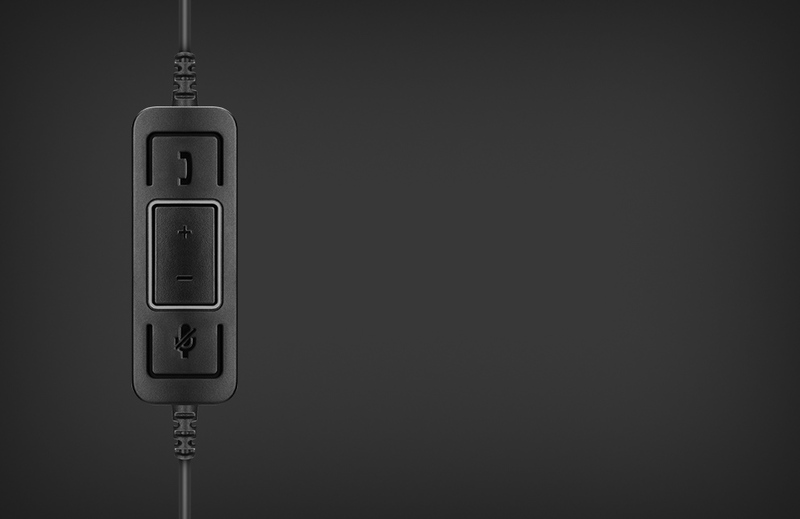 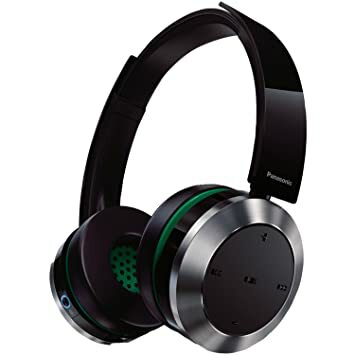 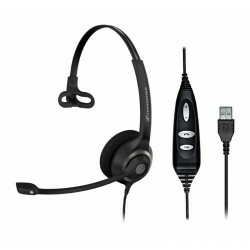 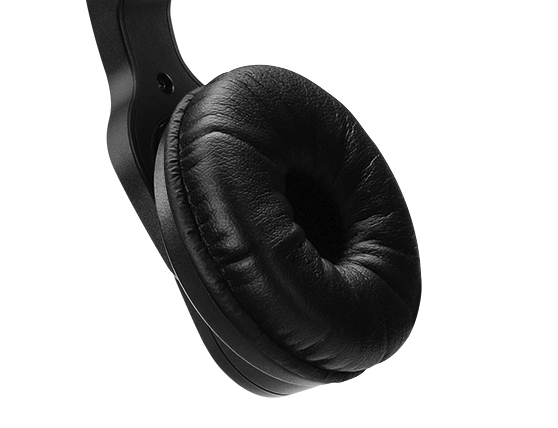 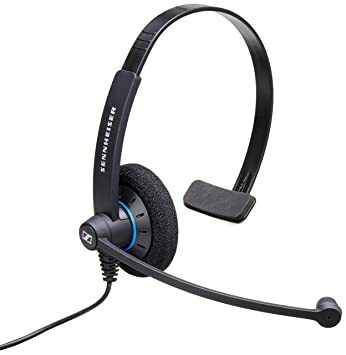 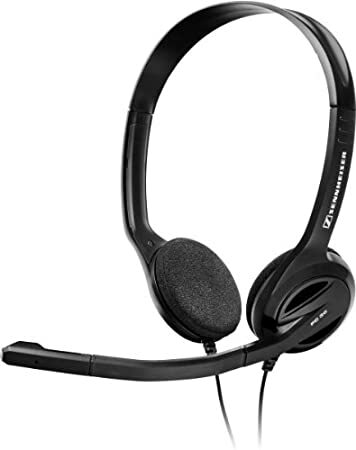 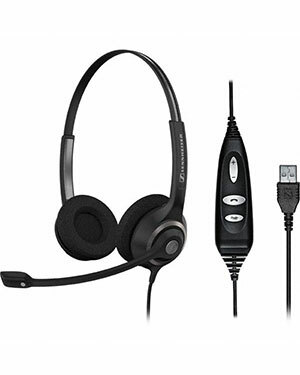 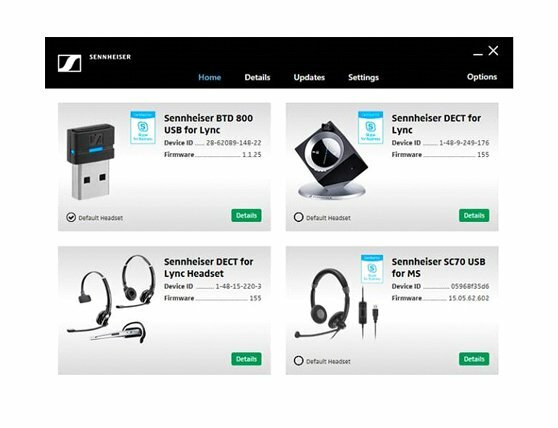 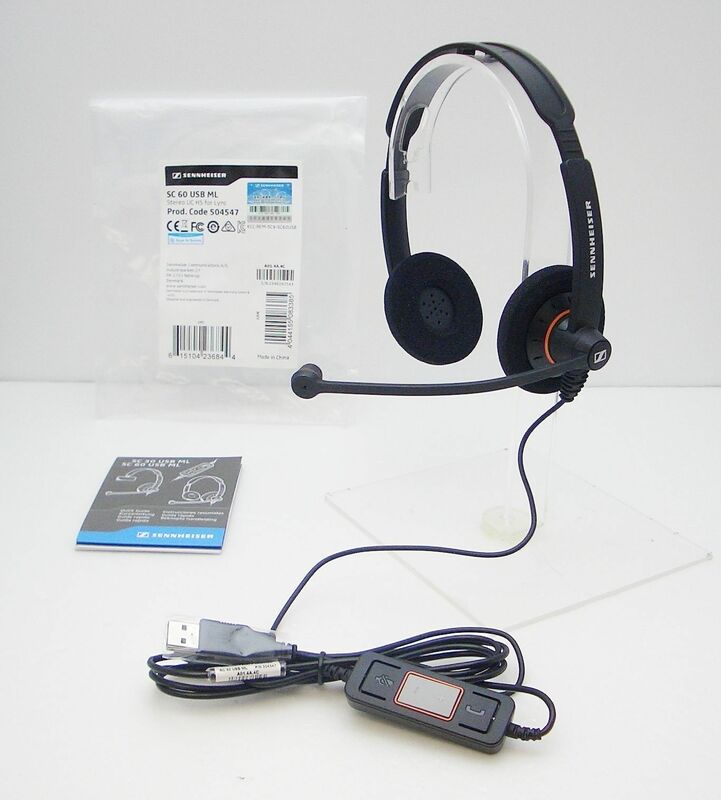 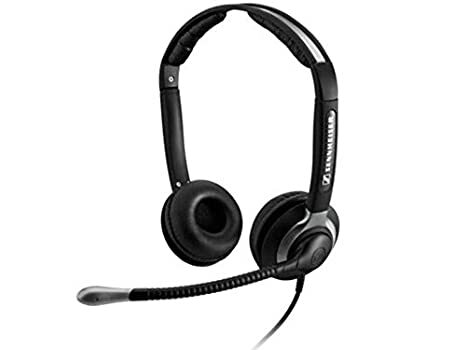 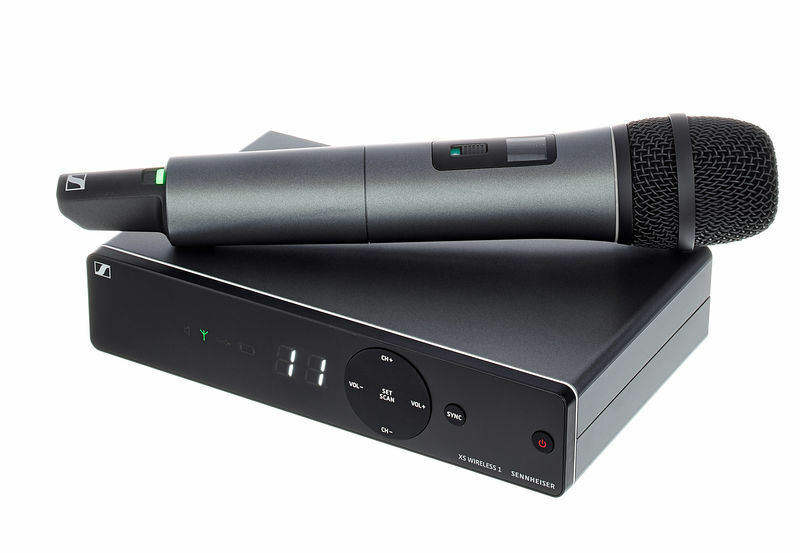 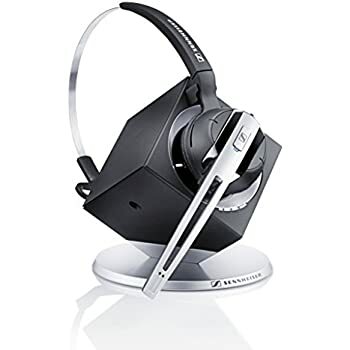 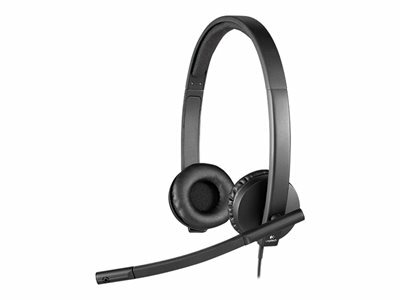 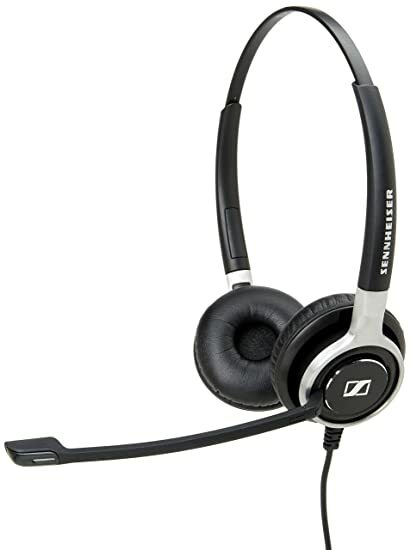 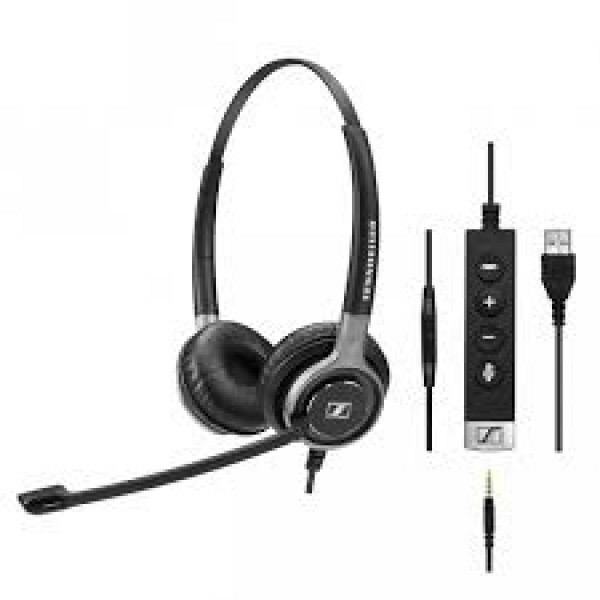 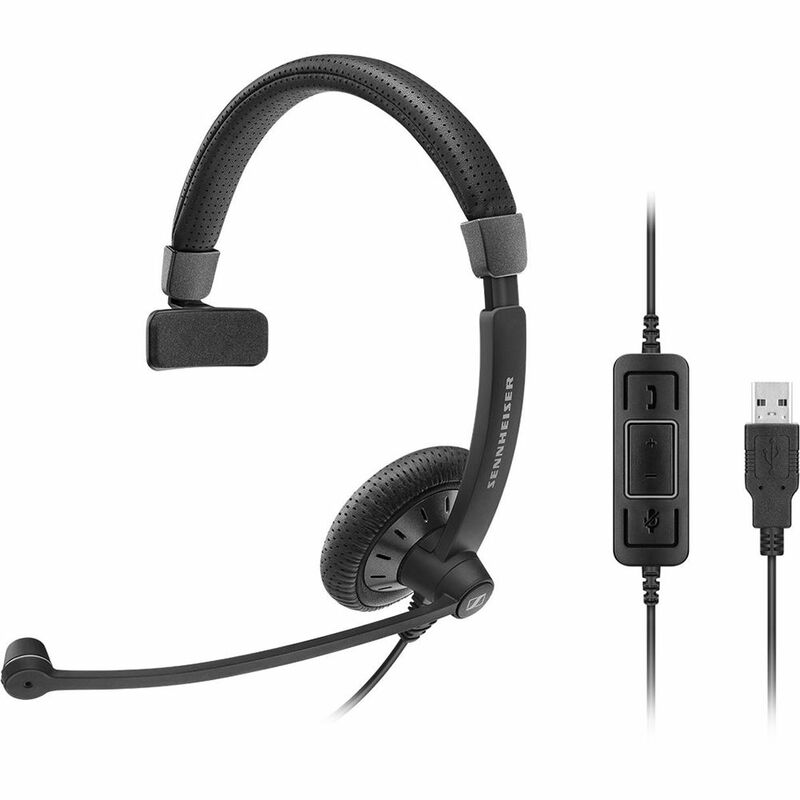 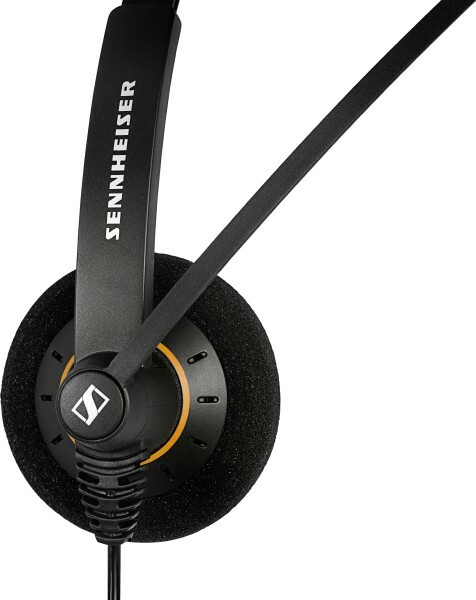 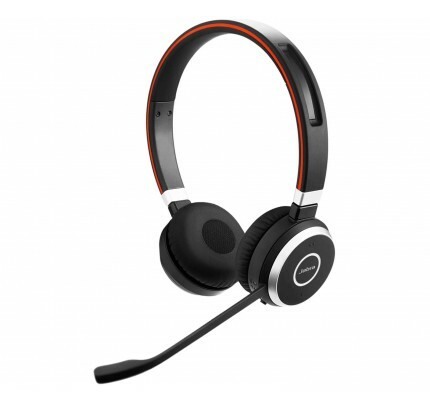 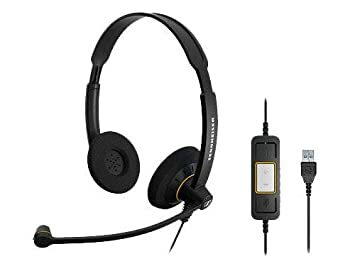 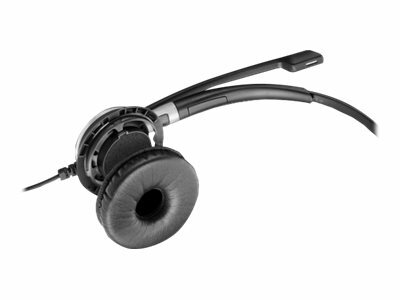 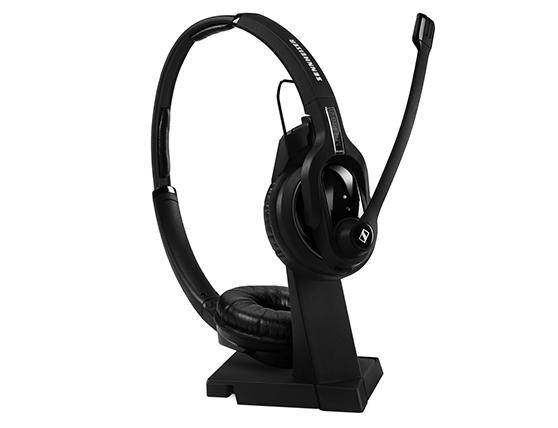 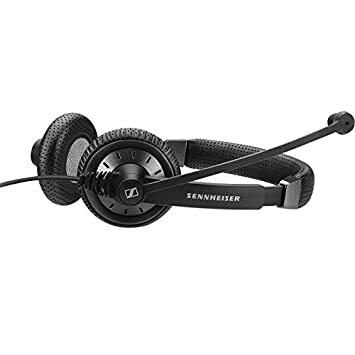 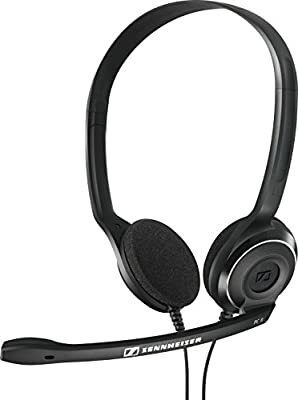 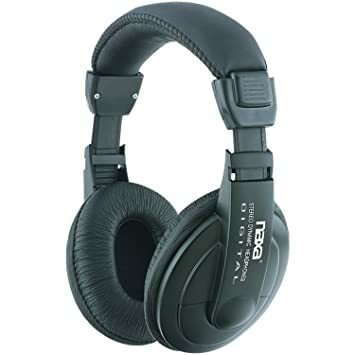 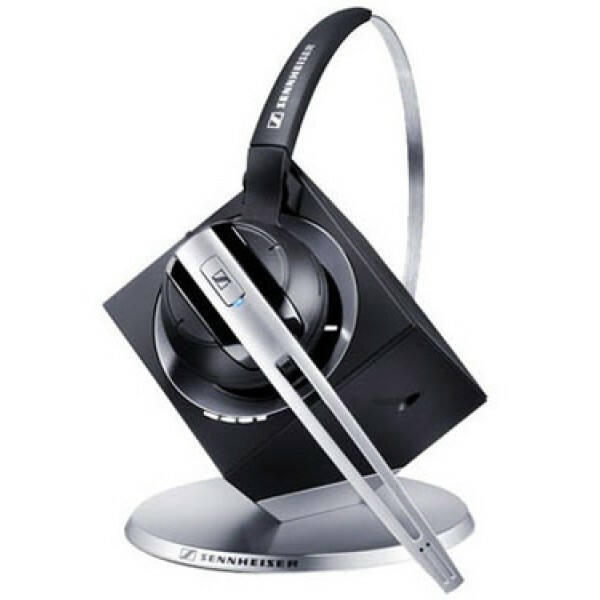 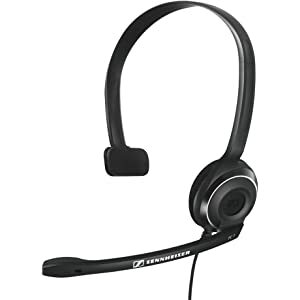 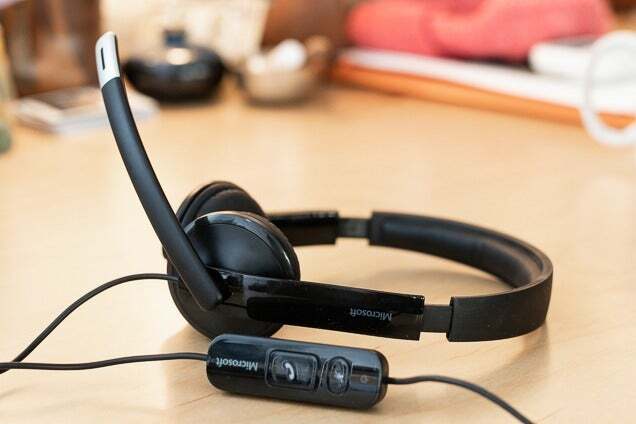 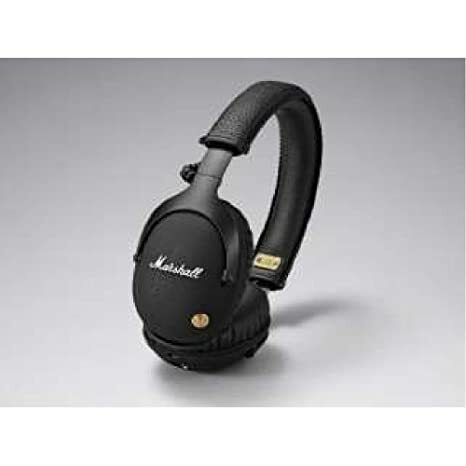 Our budget pick for best USB headset, the Microsoft LifeChat LX-6000.